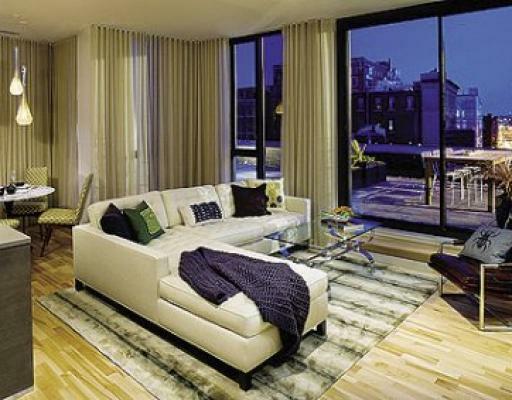 FP3 Boston is seven-story, 89 unit loft condominium building built in 2008. 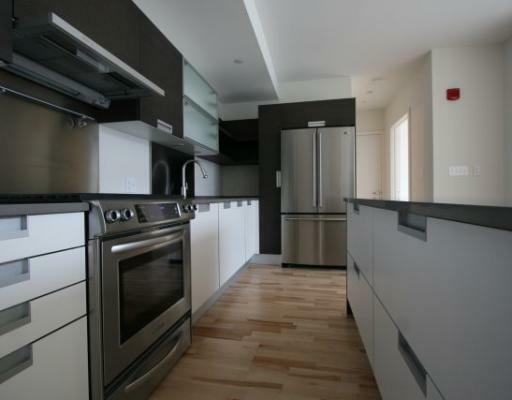 Located in Boston's red hot Seaport District, it a combination of a 100+ year old warehouse conversion and new construction, with a three story glass addition housing the penthouse units. The warehouse buildings were built around 1900 and were wool warehouses for the Boston Wharf Company. 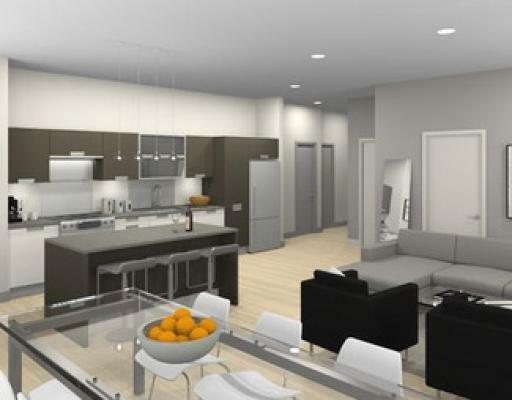 FP3 Boston consists of studios, one bedrooms and two bedroom lofts from 584 to 2178 square feet with many different styles and floor plans. Features include hardwood flooring, central air, private outdoor spaces, open state of the art kitchens, and designer bathrooms. 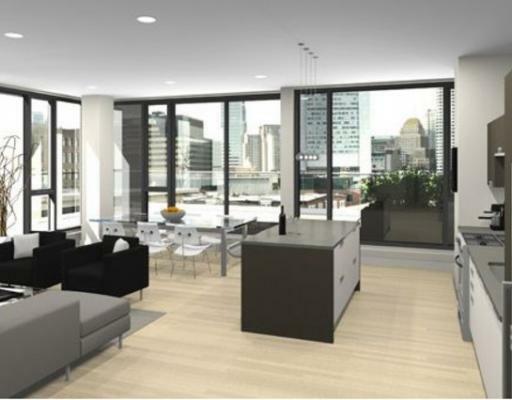 Penthouse units feature floor to ceiling windows with amazing views of the Boston skyline. 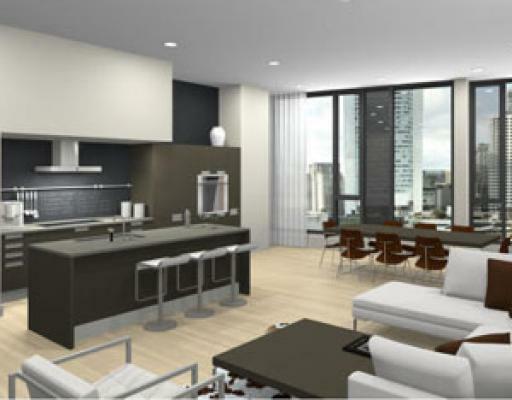 Amenities include concierge services, large terrace, on-site dining, and bike storage. Parking for FP3 Boston is not available onsite but owners may park across the street in the Stillings Street garage. 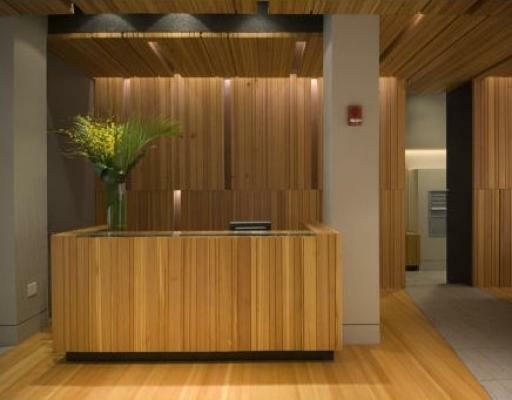 Ideally located steps from the Waterfront and Financial Districts, FP3 is a short walk to Boston's South Station where you can find the Amtrak, the commuter rail and the Red "T" Line. 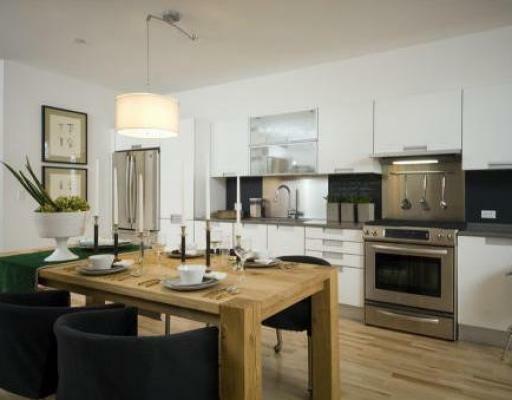 The Seaport District is located a short walk from the Financial District and only minutes to South Boston. This area is home to Boston's maritime industrial center and is home to Boston Convention Center and Institute of Contemporary Art. Originally a tidal marsh, this area was created by landfill in the late 1800's. The brick warehouses once manufactured or housed iron, glass, brick, machinery, wagons, soap, elevators and beer. In recent years, many old warehouses have been converted to loft condominiums and new buildings have been built from the ground up. Today the neighborhood is home to the largest concentration of visual artists in New England. 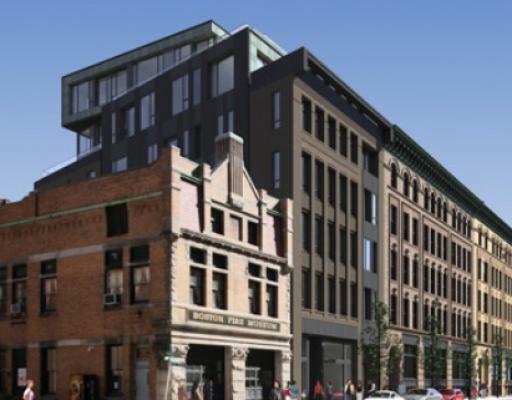 In addition, the area has diversified with recent condominium conversions and new construction and is one of the most rapidly developing parts of Boston. Residents may enjoy restaurant hot spots such as Drink, Sportello, Menton, and the nearby Liberty Wharf which is located directly on Boston Harbor with many fine dining options.